Vintage Classics ed. Sprache: Englisch. A major work of German romanticism in a translation that is acknowledged as the definitive English language version. 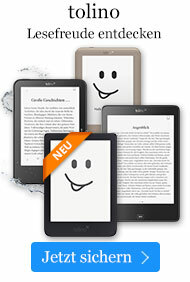 The Vintage Classics edition also includes NOVELLA, Goethe's poetic vision of an idyllic pastoral society. JOHANN WOLFGANG VON GOETHE (1749-1832) was a novelist, poet, playwright, philosopher, and scientist. 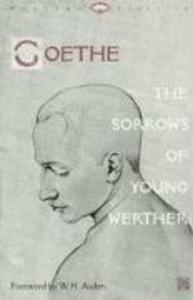 He wrote The Sorrows of Young Werther when he was just twenty-four. His enduring dramatic poem "Faust" took fifty-seven years to write and was published in its entirety only after Goethe's death at eighty-three. BURTON PIKE is professor emeritus of comparative literature at CUNY Graduate Center. A leading critic, scholar, and translator of German literature, he has written and edited books on Robert Musil, Thomas Mann, and many others, and was the editor and co-translator of Musil's The Man With-out Qualities.